A mock election is a simulated election process which is designed to give students a deeper understanding of the election process. 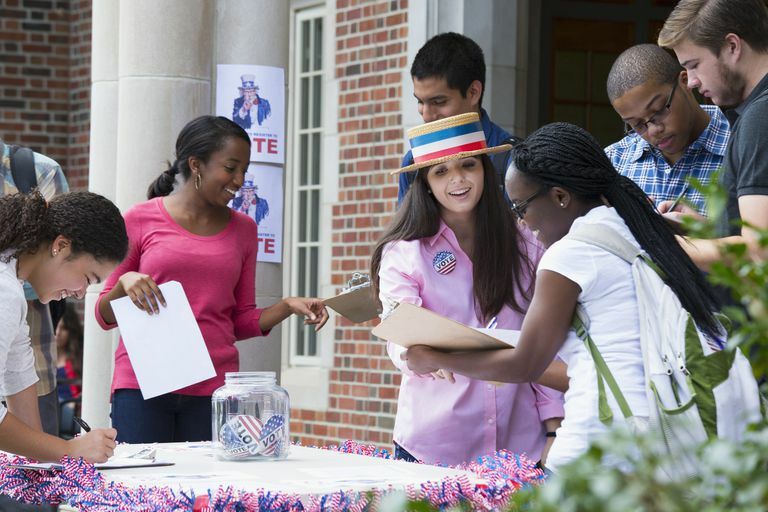 In this popular exercise, students participate in every aspect of a national campaign and then participate in the voting process in order to get a complete understanding of the democratic process. You will gain public speaking experience as you participate in speeches and debates. You can sharpen critical thinking skills as you analyze campaign speeches and ads. You can gain event-planning experience by getting involved in organizing the meetings and rallies. You can learn to communicate effectively as you develop campaign materials and events. You may not have a choice about the role you play or even about the candidate you support in a mock election. Teachers will usually divide a class (or an entire student body of a school) and assign candidates. It is important in a mock election to make the process fair and to avoid hurt feelings and feelings of being ostracized. 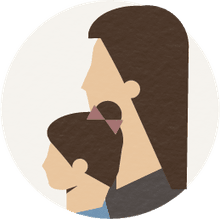 It's not always a good idea to pick the candidate that is supported by your family because students who are greatly outnumbered can feel pressured or ridiculed for supporting an unpopular candidate. Every candidate is unpopular somewhere! A debate is a formalized discussion or argument. You must study the rules or processes that debaters follow in order to prepare. You'll want to learn what will be expected of you! Your school may have special rules to add to the general guidelines you'll find online. It's also a good idea to watch your opponent's campaign advertisements on YouTube (the real candidate, that is). You can gain clues about your opponent's position on controversial topics. These ads will highlight his or her potential strengths and may even shed light on a potential weakness. How Do I Run a Campaign? A campaign is like a long-running TV commercial. You are really designing a sales pitch for your candidate when you run a campaign, so you'll use many sales techniques in this process. You'll want to be honest, of course, but you want to "pitch" your candidate in the most agreeable way, with positive words and attractive materials. You will need to establish a platform, which is a set of beliefs and positions that your candidate holds on specific topics. You will need to research the candidate that you represent and write a mock-up of those positions in language that is suitable for your audience. An example of a statement in your platform is "I will promote investments in clean energy in order to provide a healthy environment for future families." (See real platforms from presidential campaigns.) Don't worry--your own platform does not need to be as long as a real one!